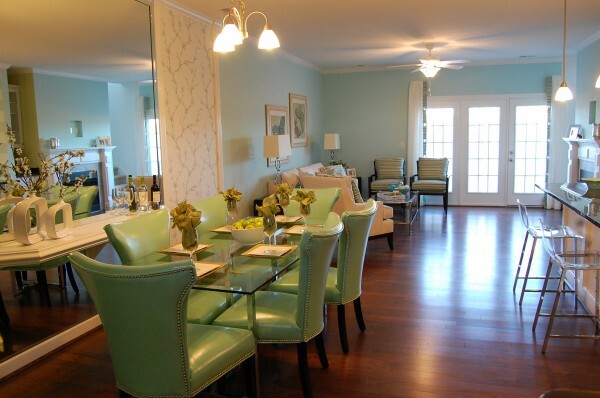 Located near the beautiful Cahoon Plantation Golf Course, Season at Cahoon is a lovely community of carriage homes in Chesapeake. Built by Platinum Homes, Seasons at Cahoon offers the convenience of modern living along with bike and walking paths, and close to shopping, dining, and great services. 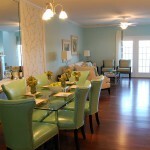 Plus the community boasts a private community pool and park for residents and their guests. 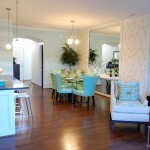 The homes feature open spaces, high ceilings, and great storage, plus a private garage. Each home also has private fenced outdoor spaces. Energy efficiency is “built-in” with the latest in appliances, HVAC systems, windows and insulation. 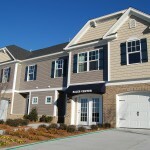 Now is a great time to check out Seasons at Cahoon for your new home. Want to know more about this community or any of our new home communities? 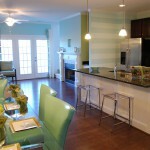 Go to RWNewHomes.com or Ask Jen at 757-774-6999.